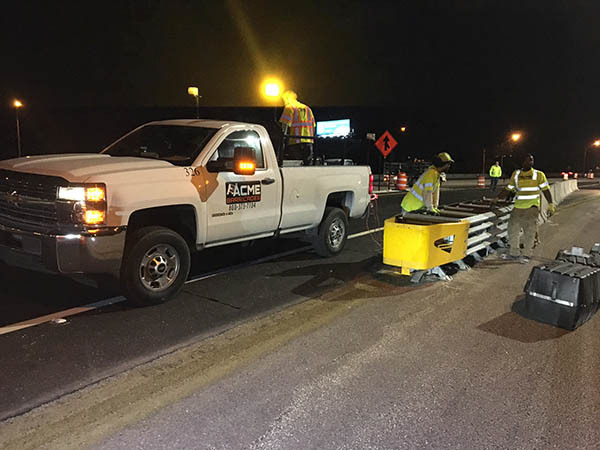 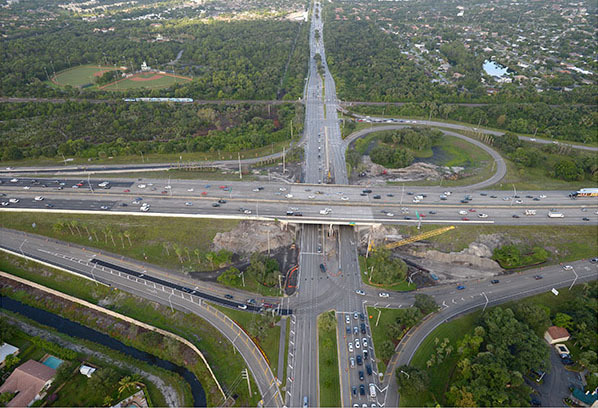 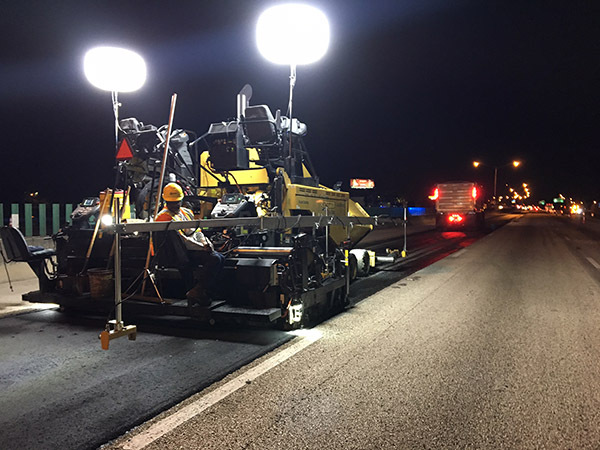 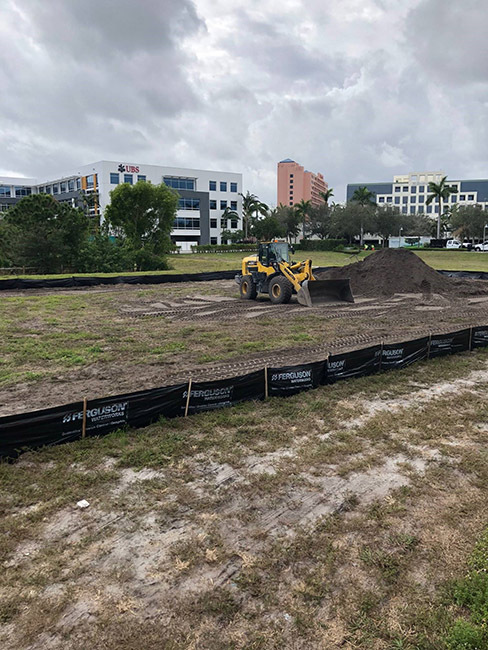 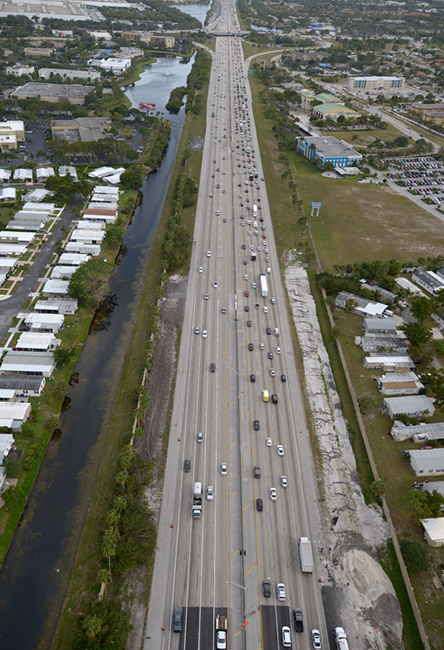 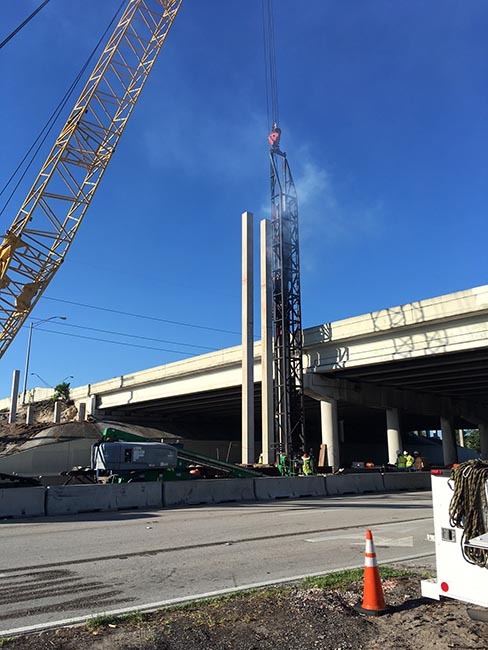 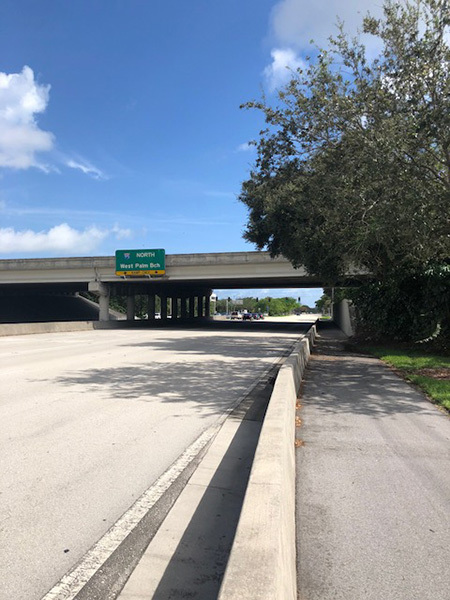 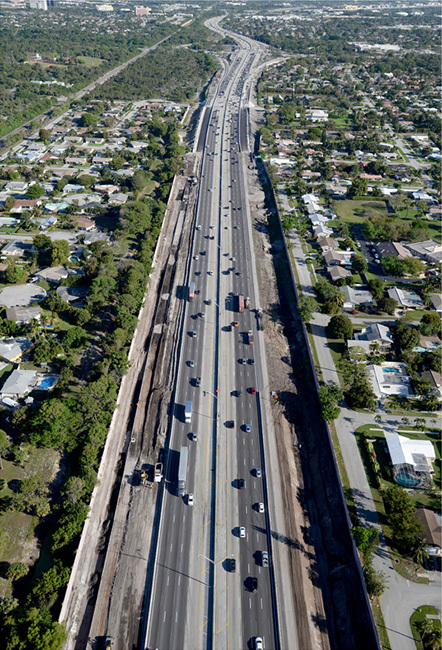 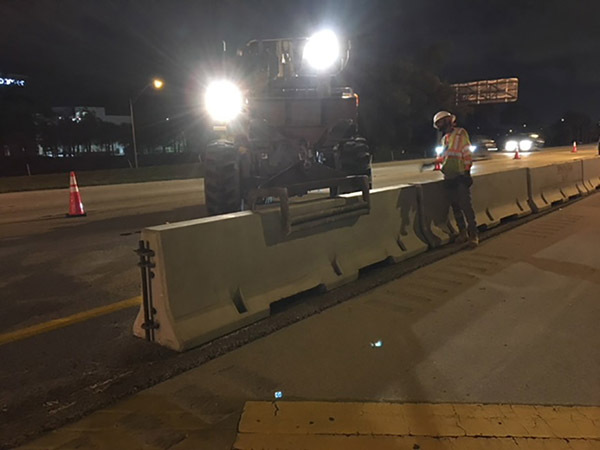 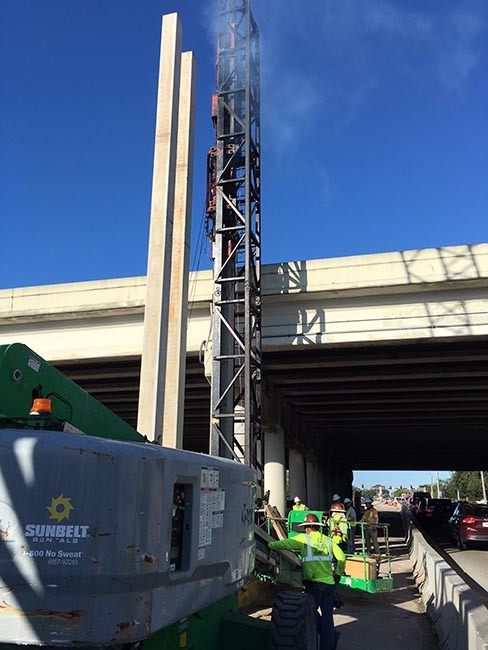 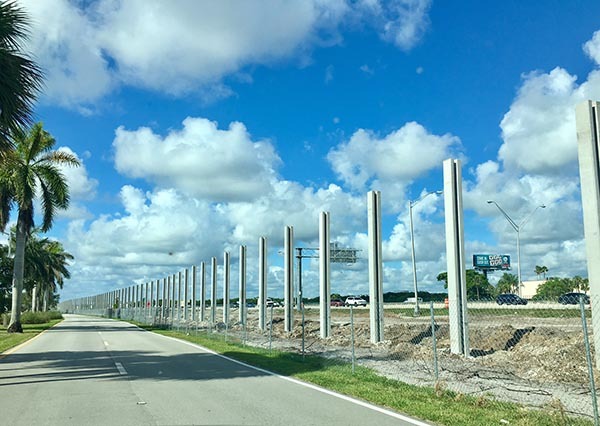 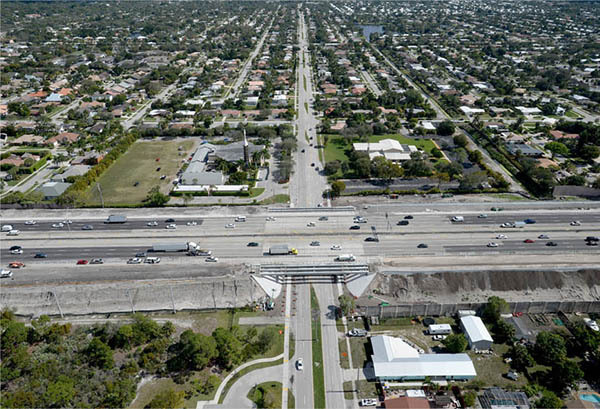 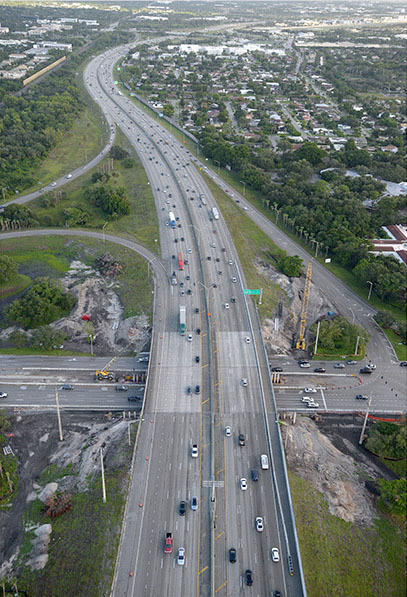 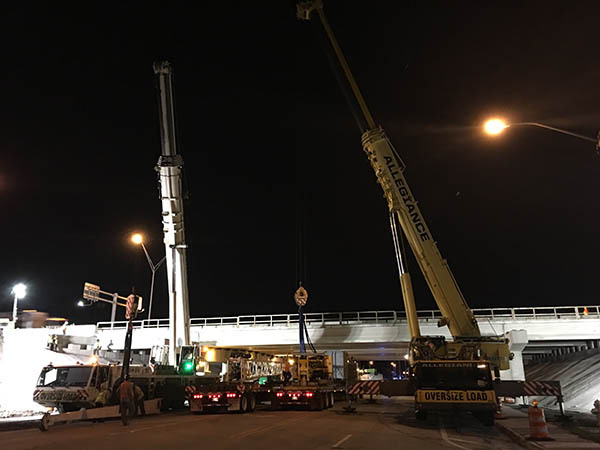 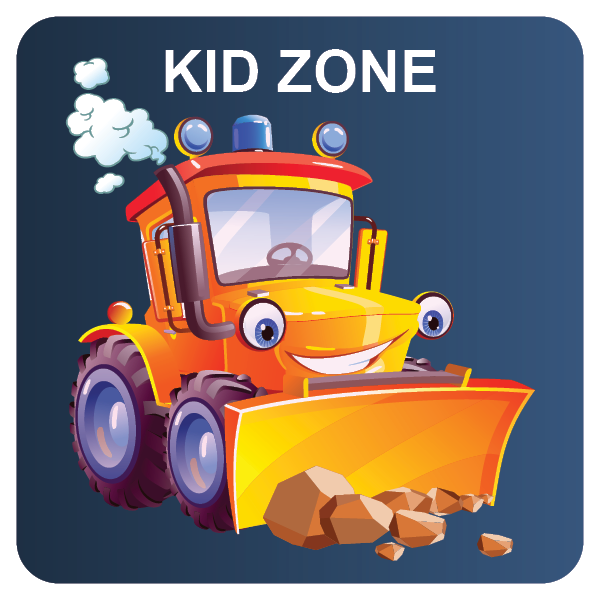 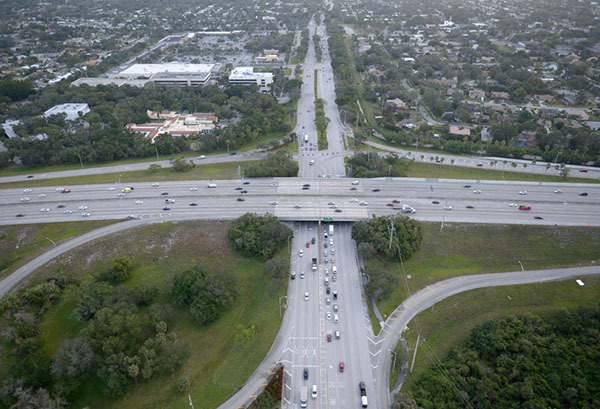 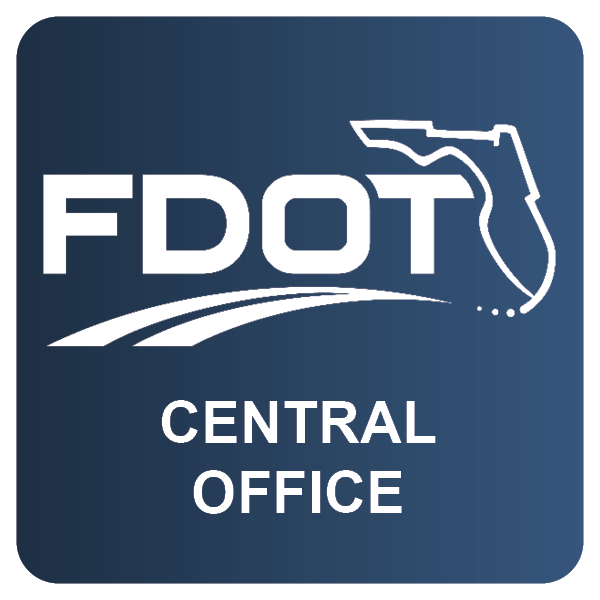 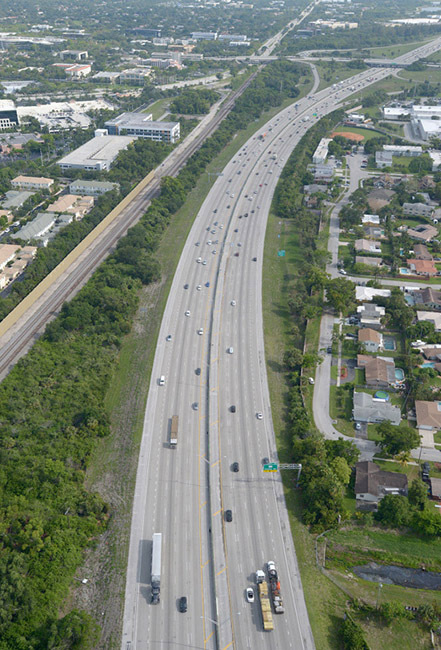 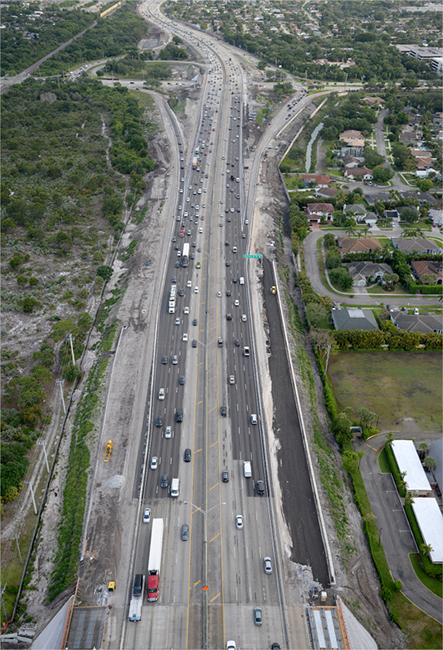 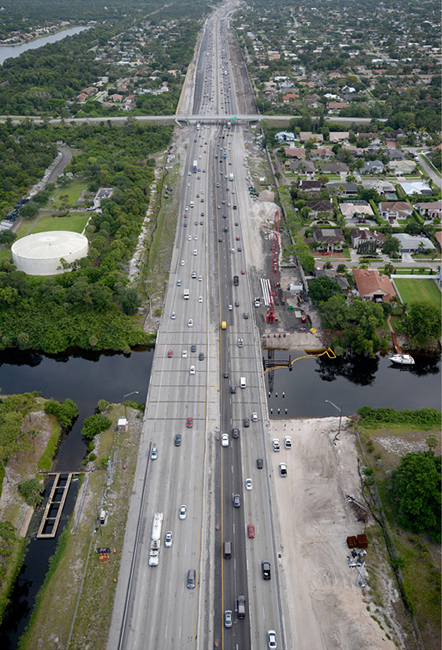 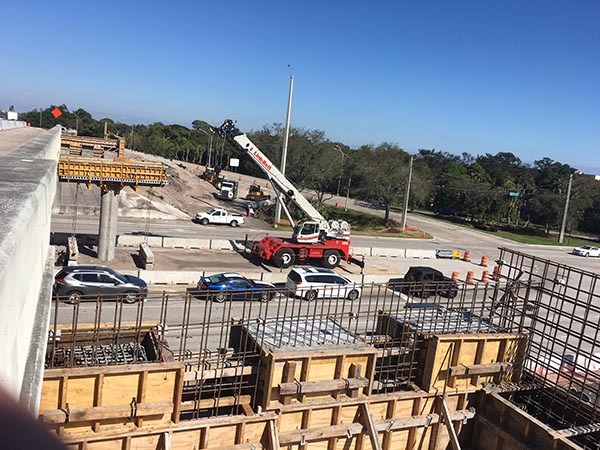 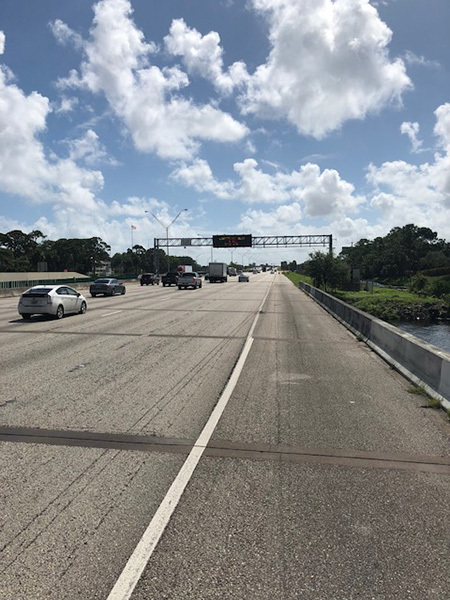 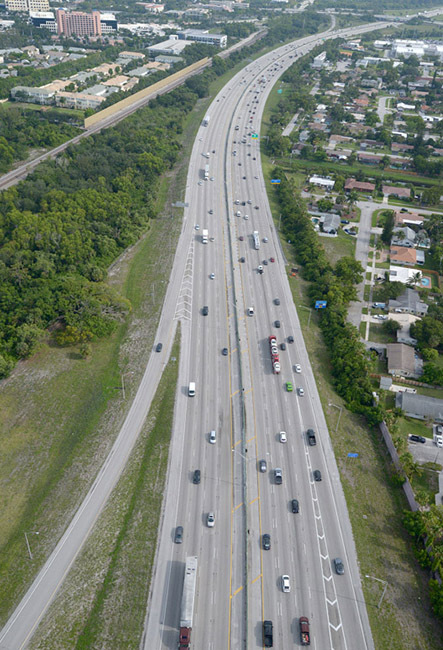 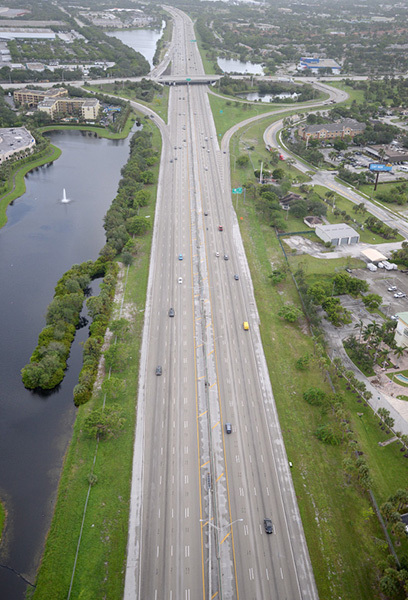 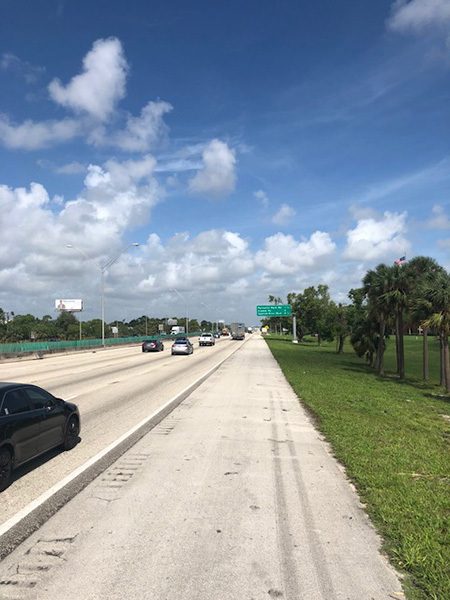 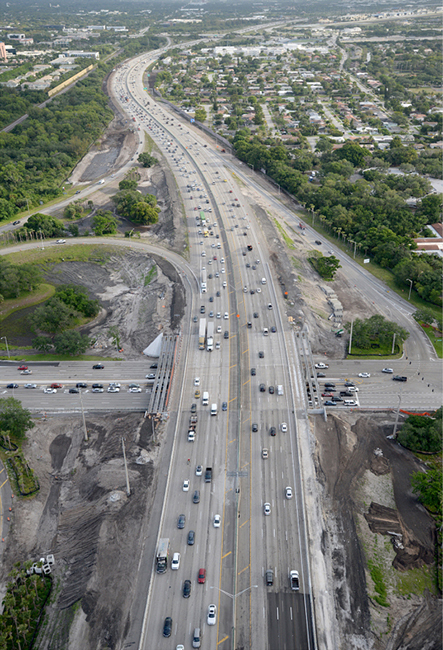 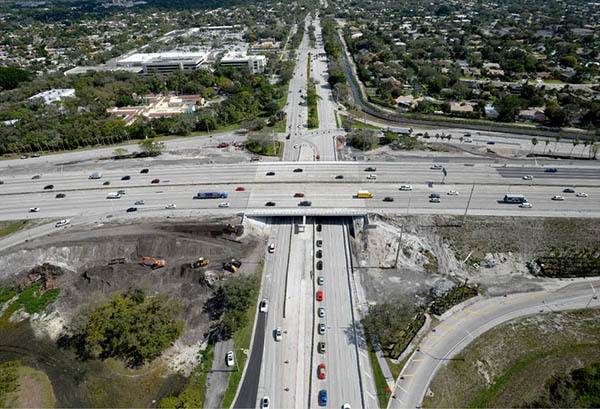 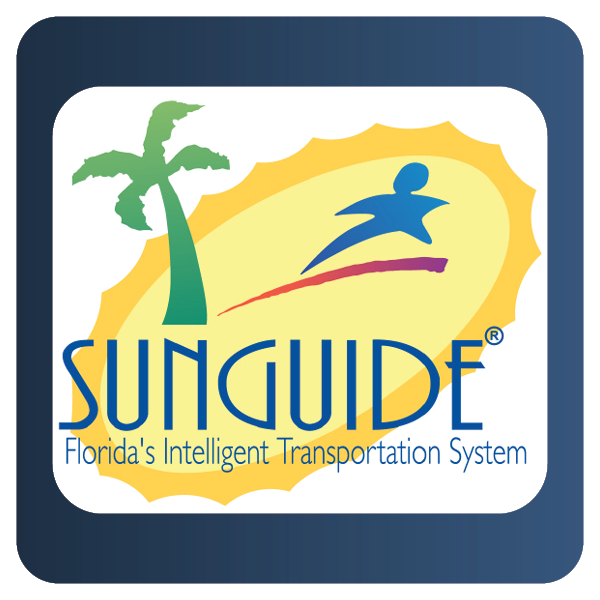 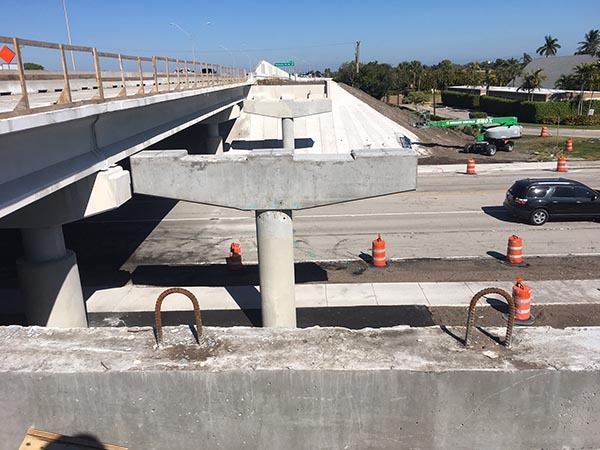 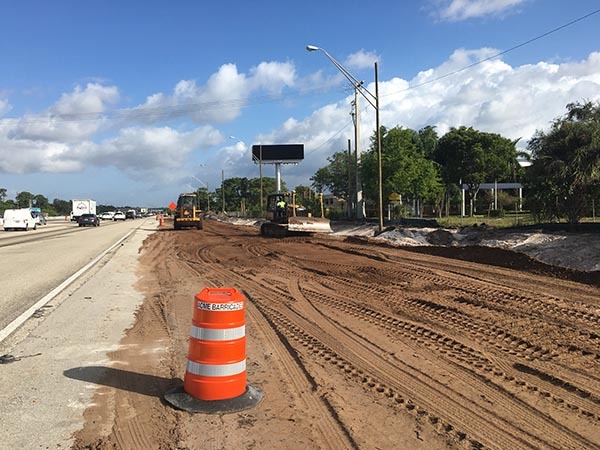 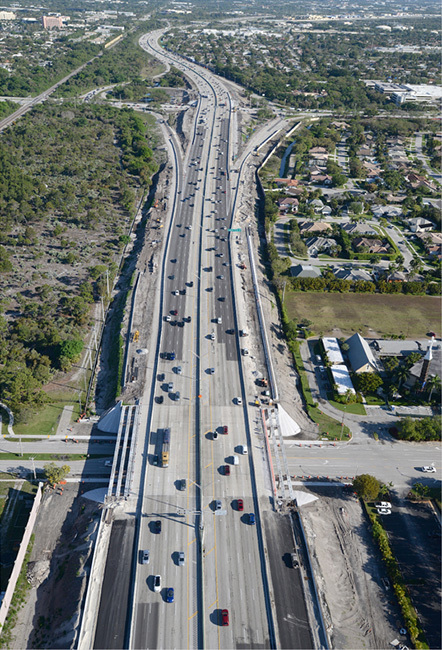 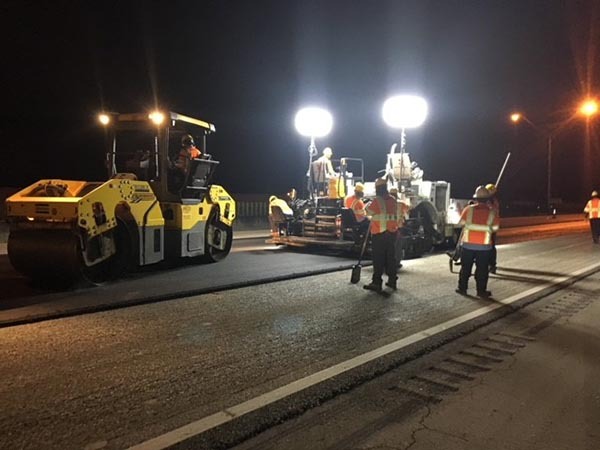 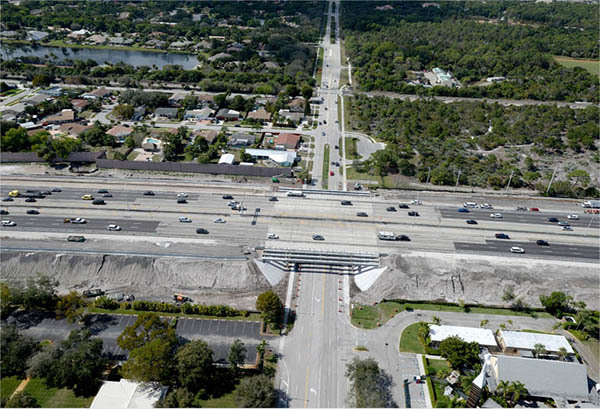 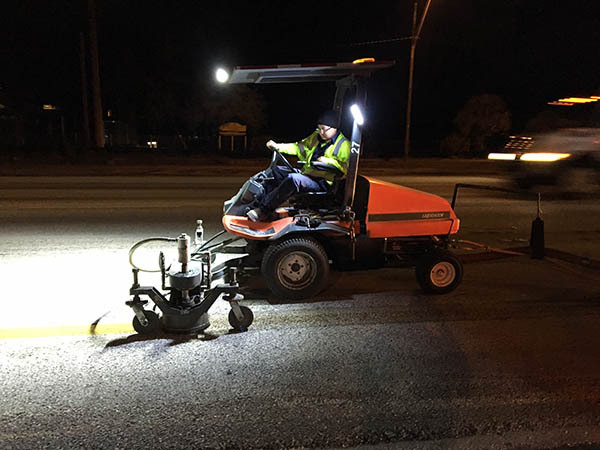 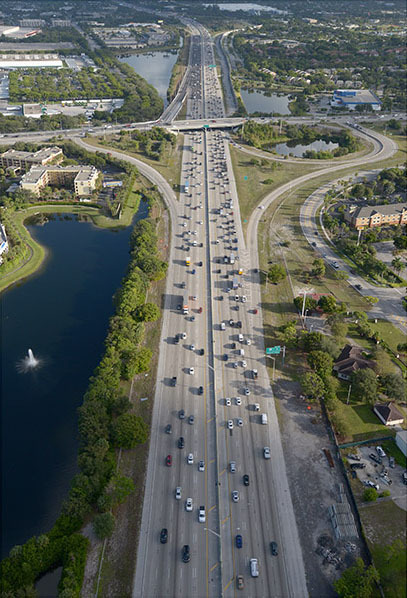 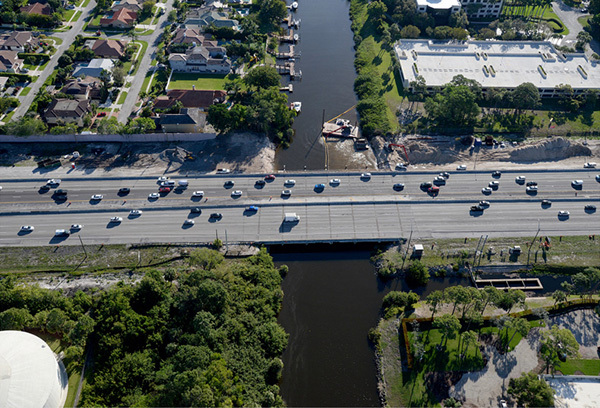 This project will extend the High Occupancy Toll lanes from south of SW 10th Street to south of Glades Road in Broward and Palm Beach counties. 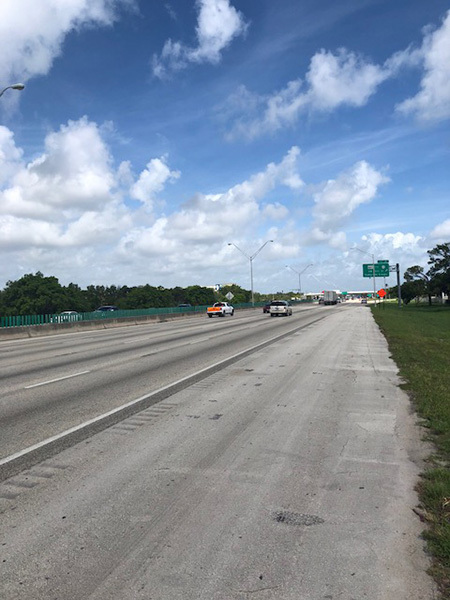 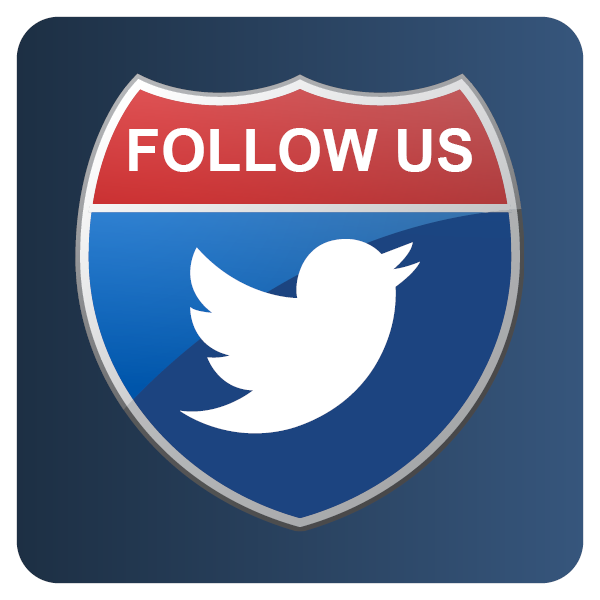 Scope of work includes widening and converting the existing I-95 HOV Lanes to Managed Lanes which will result in two tolled Express Lanes in each direction; the number of General Use lanes will remain the same. 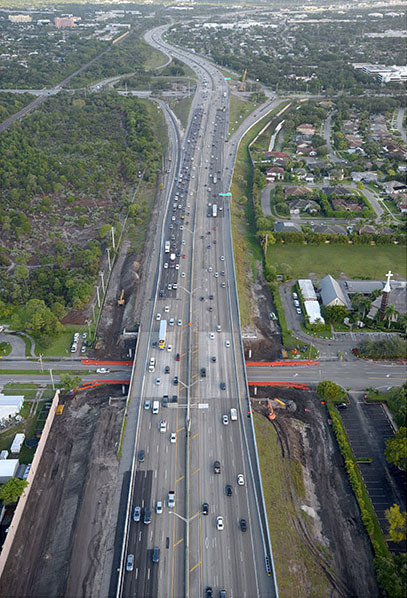 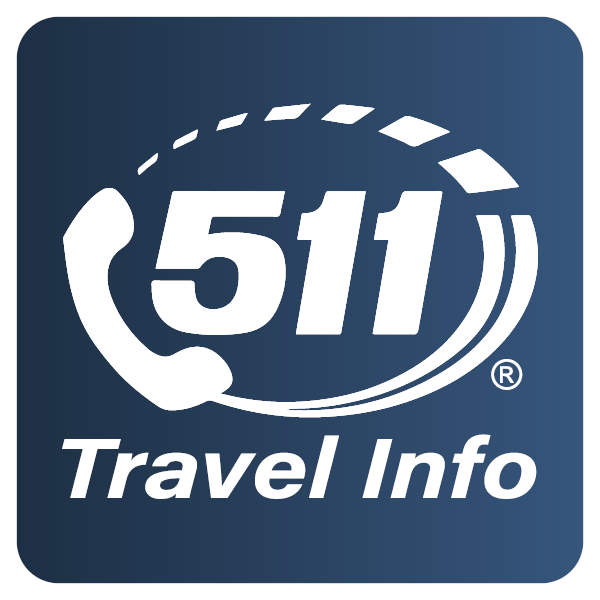 Other activities include reconstruction of I-95 on the northbound and southbound approaches to the Hillsboro Canal bridges, milling and resurfacing of I-95, construction of northbound and southbound auxiliary lanes between Hillsboro Boulevard and Palmetto Park Road, and construction of a northbound auxiliary lane between the SW 10th Street entrance ramp and the Hillsboro Boulevard exit ramp. 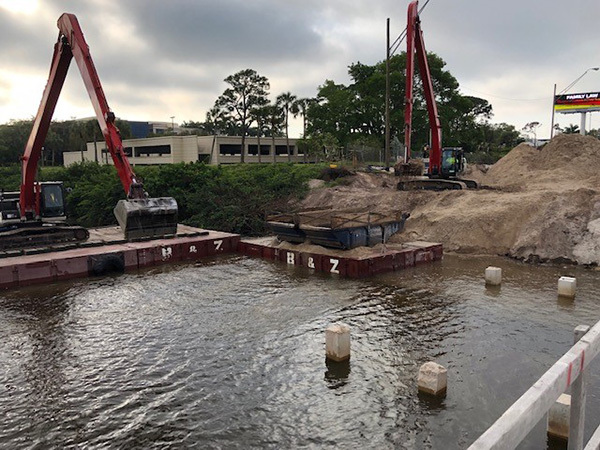 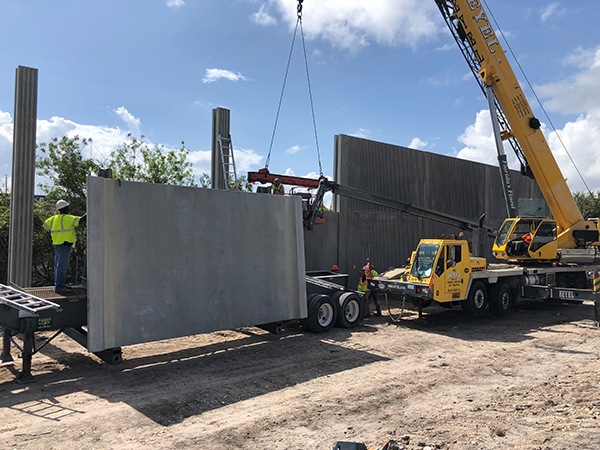 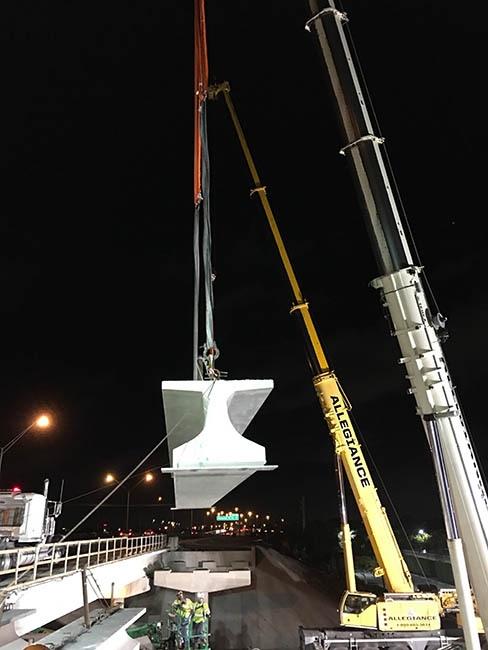 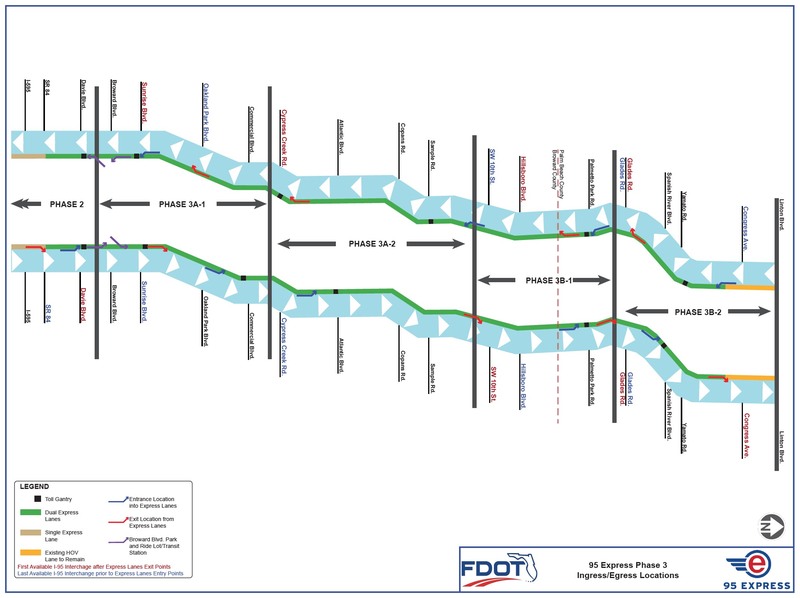 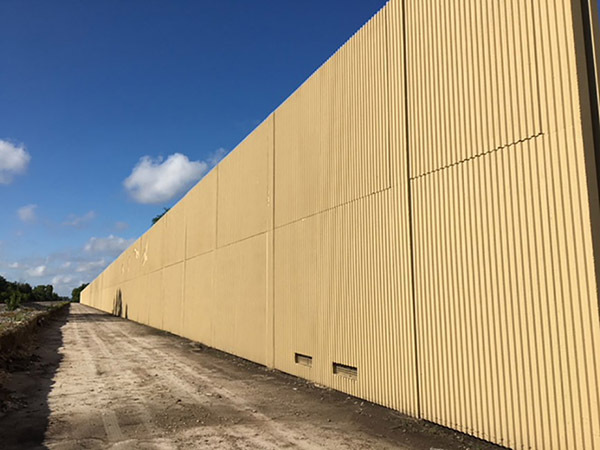 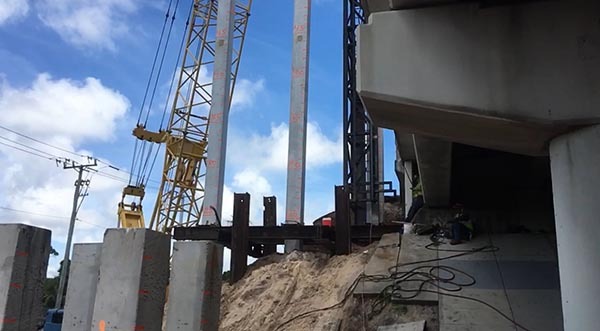 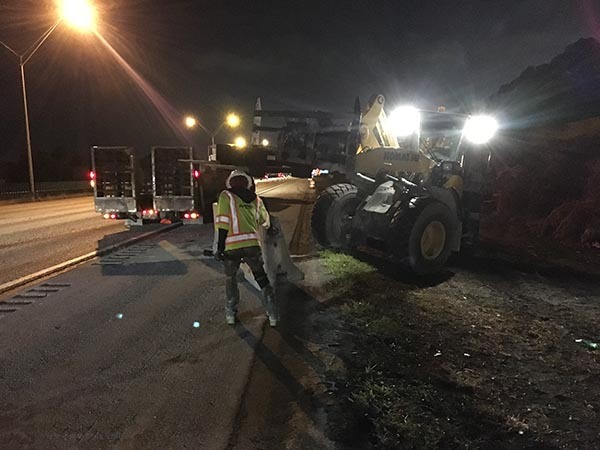 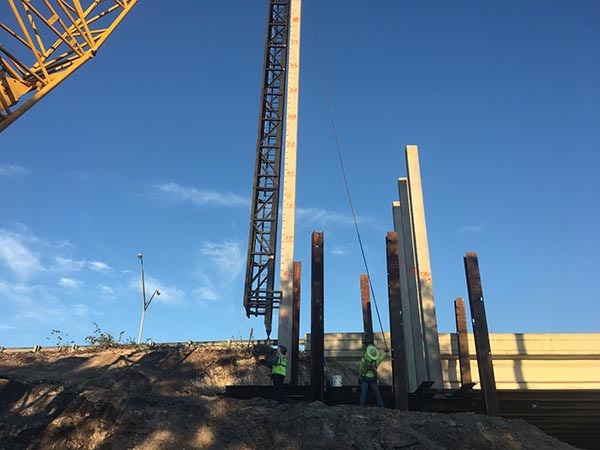 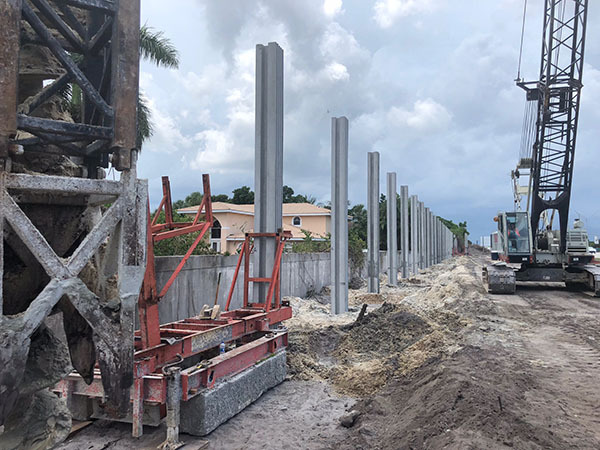 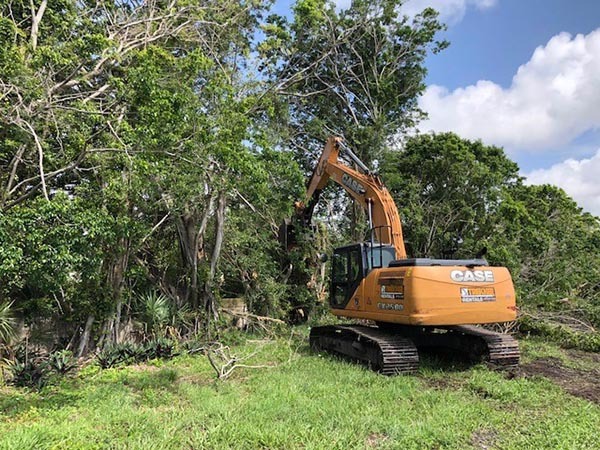 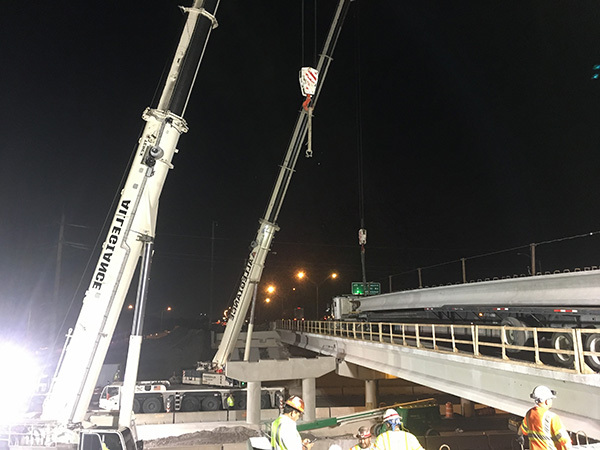 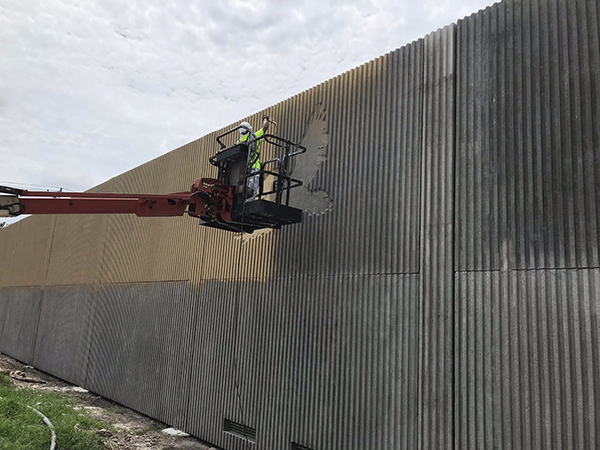 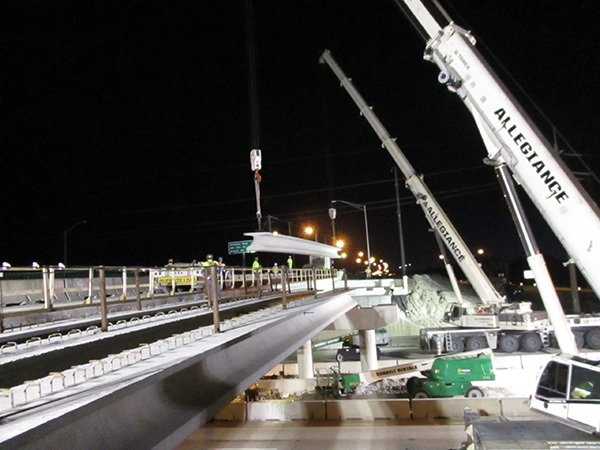 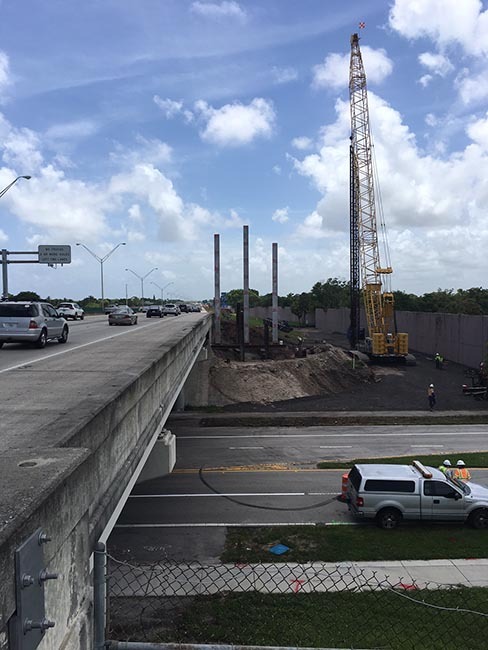 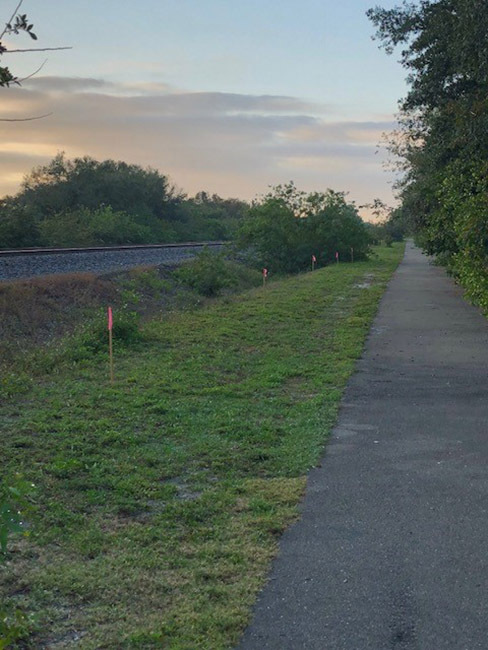 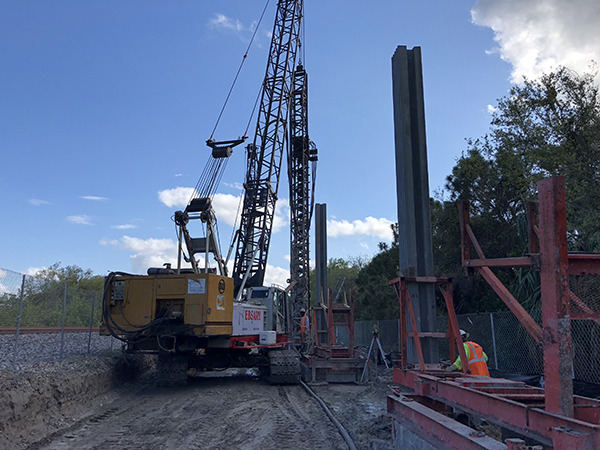 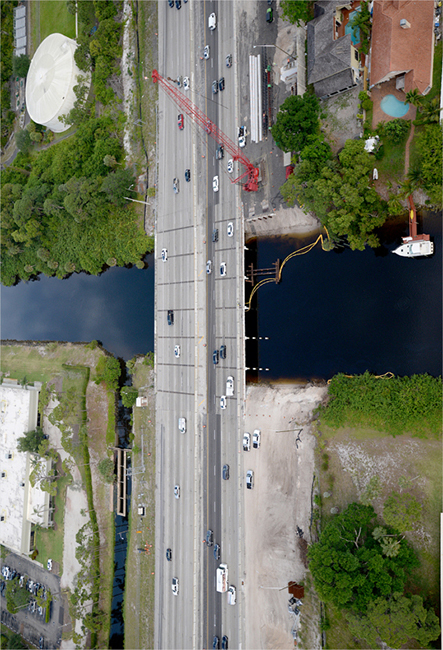 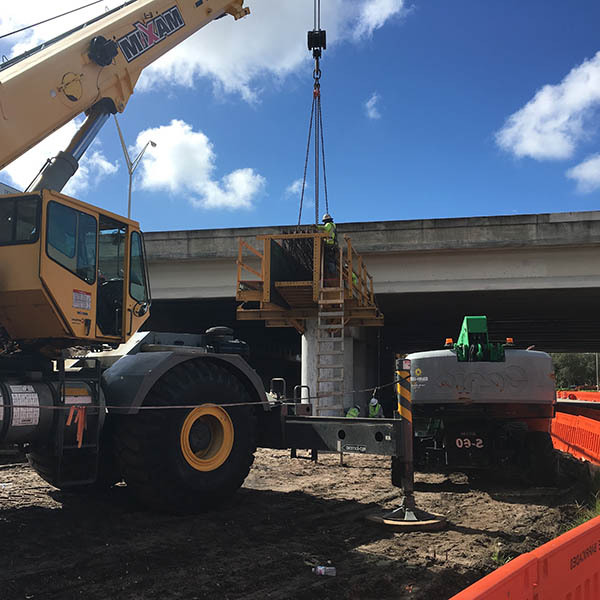 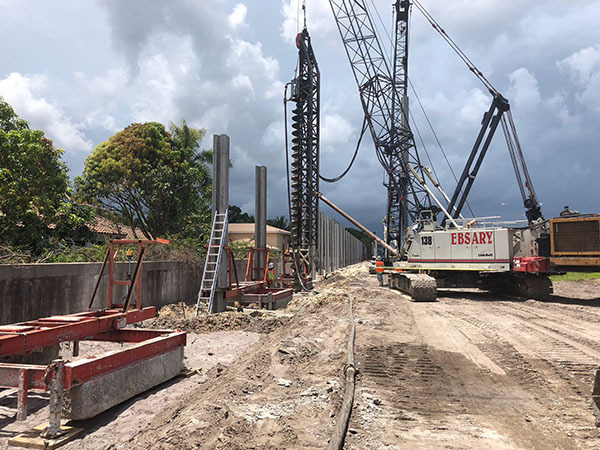 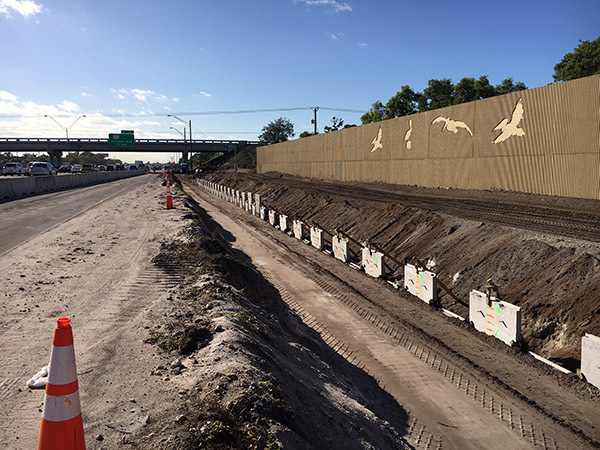 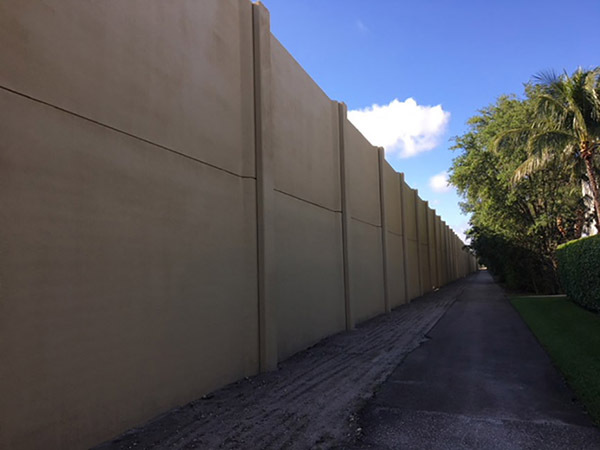 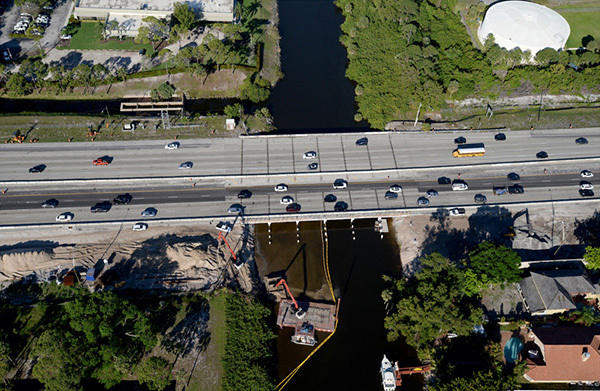 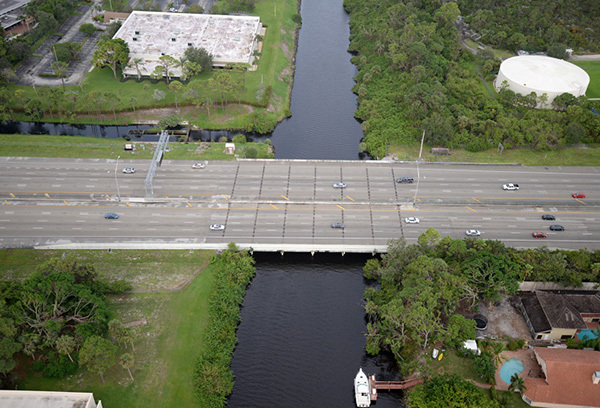 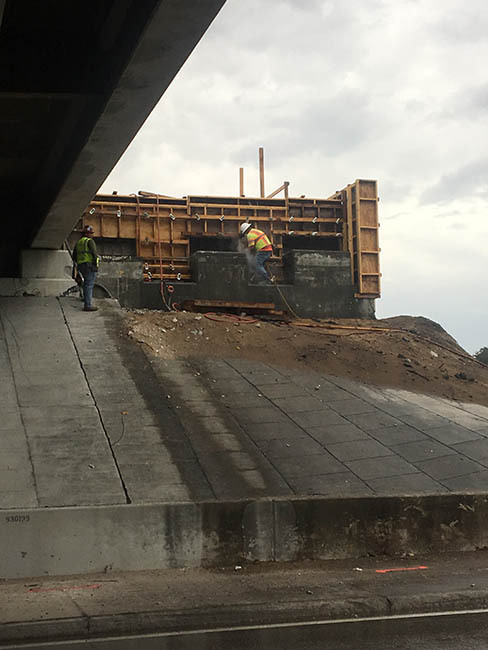 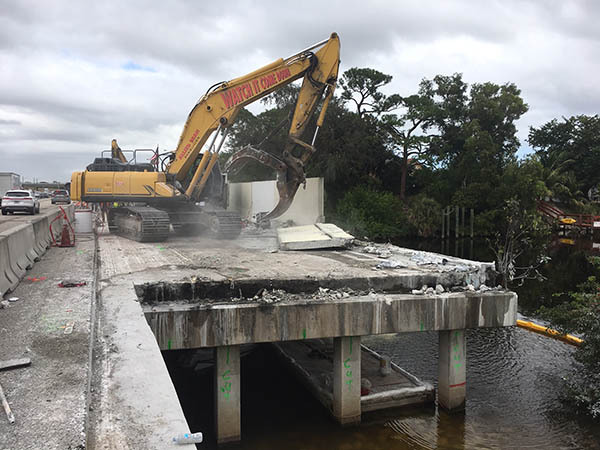 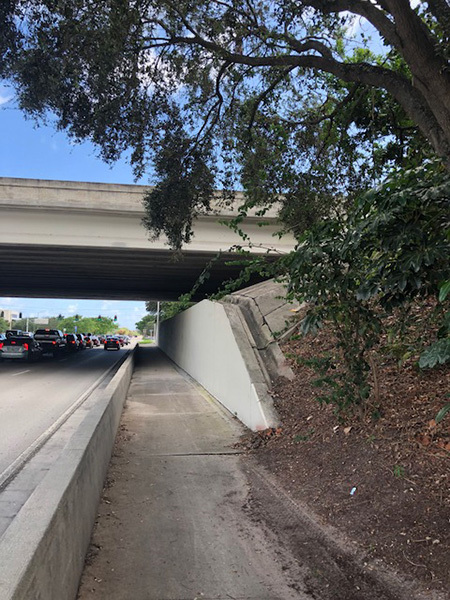 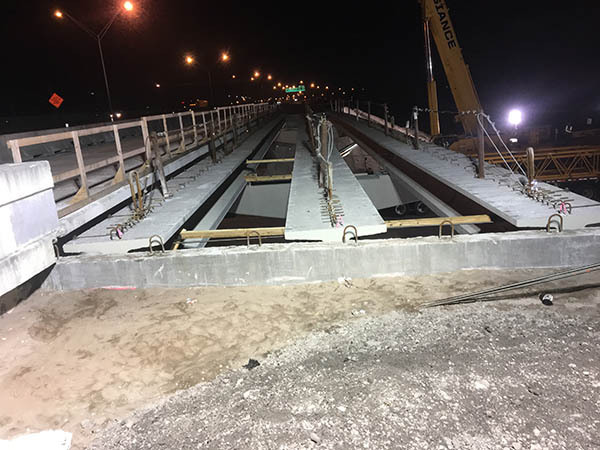 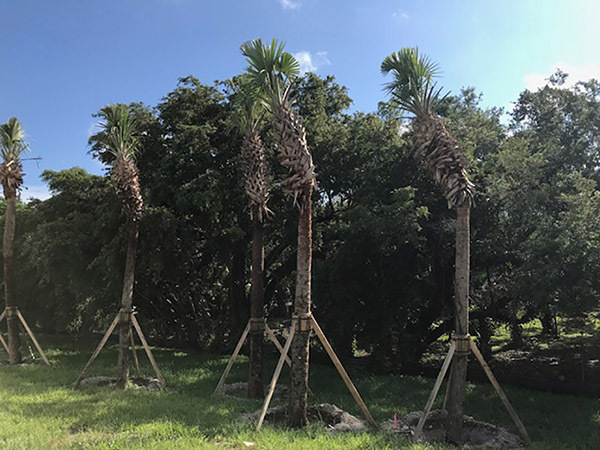 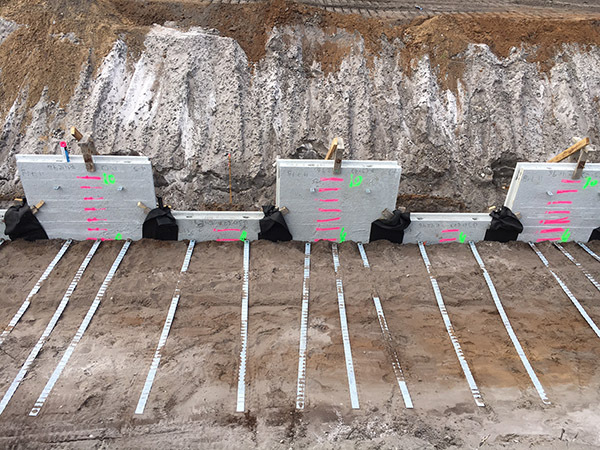 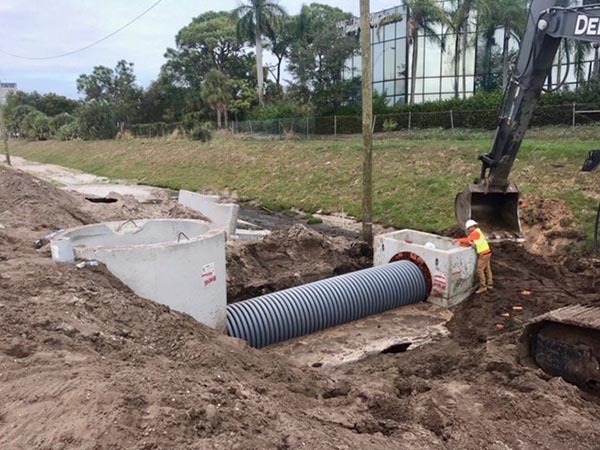 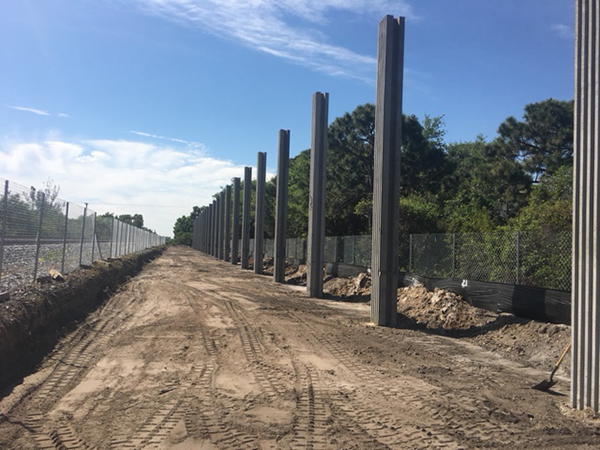 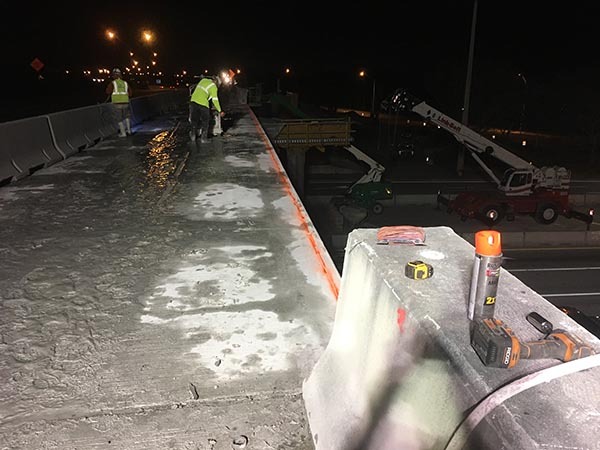 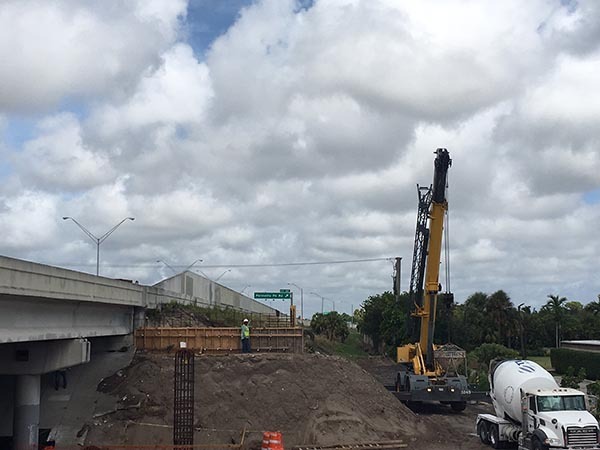 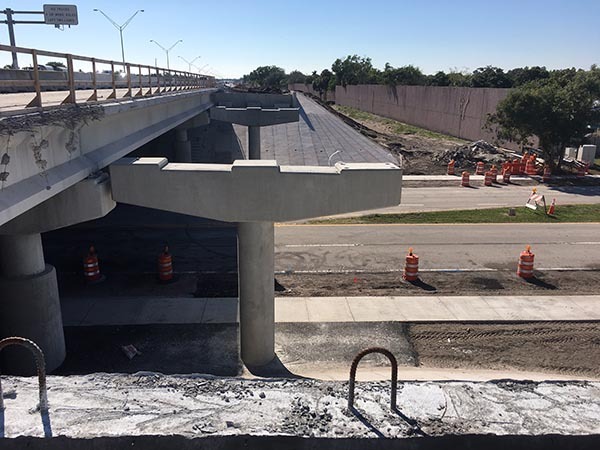 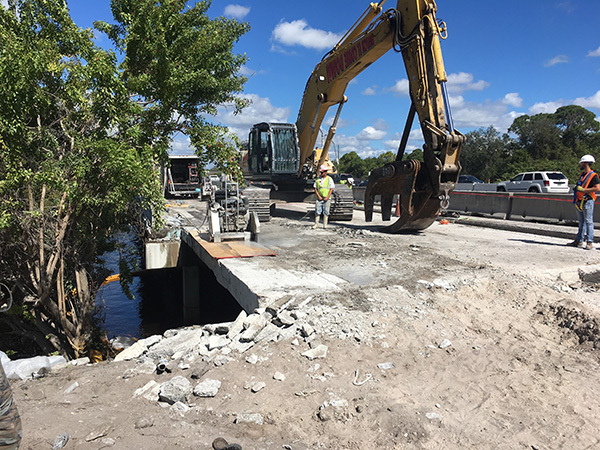 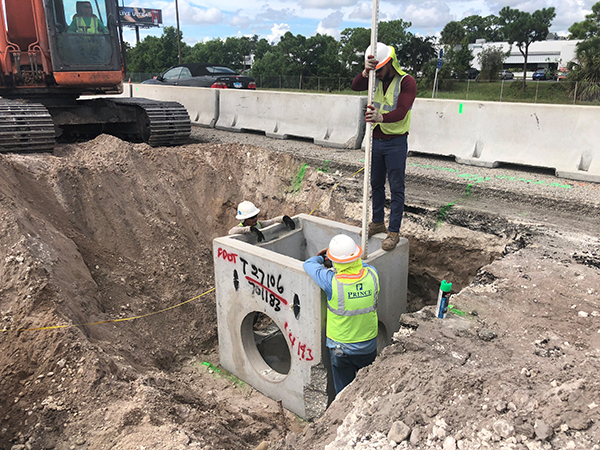 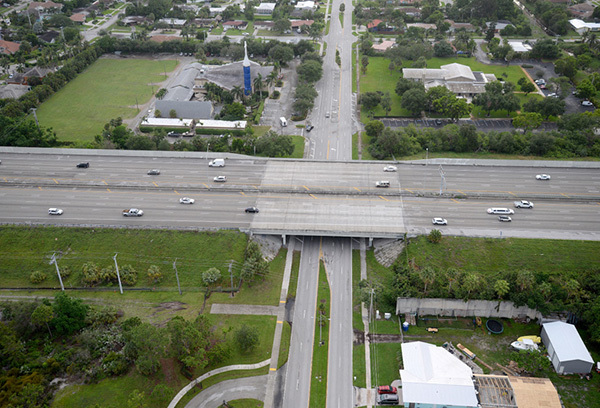 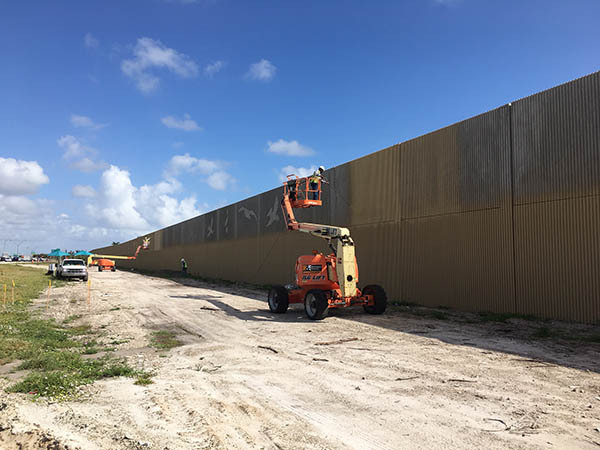 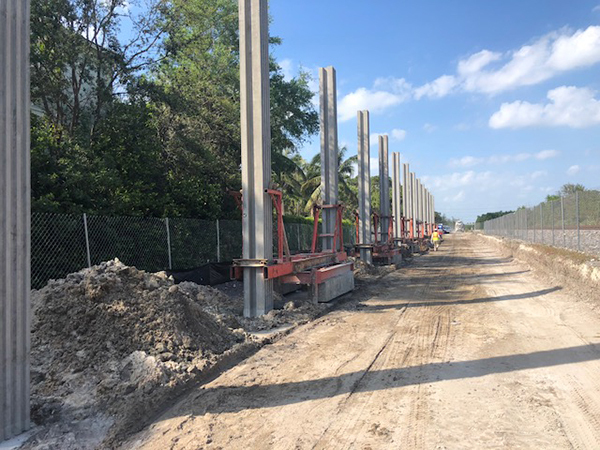 Other project improvements include: guardrail, barrier wall, attenuators, shoulder gutters, drainage, dredging of Hillsboro Canal, bridge widenings at Palmetto Park Road and Camino Real, bridge replacement at Hillsboro Canal, temporary and permanent retaining walls, noise wall construction, sign structures, portable traffic monitoring sites, toll gantry installation, Intelligent Transportation System (ITS) installation, signing and pavement markings; Express Lane markers, lighting, ramp metering signals, utility relocation, and landscape relocation.